The component parts of this website are protected by copyright, however there may be more than one copyright owner. Please contact Cucina Colac Cookery School for more information. 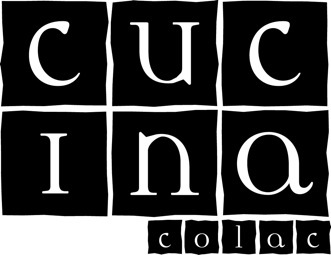 For permission to use material contained in this website for any other purpose, please contact Cucina Colac Cookery School.